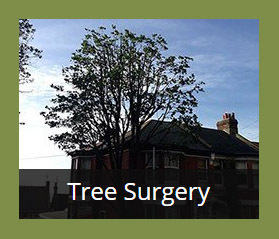 Arbor Cura Tree Surgery Ltd are locally trusted tree surgeons providing tree surgery services to locations around Brighton, Hove and the surrounding areas. 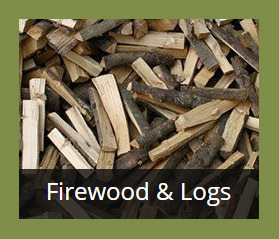 We also sell firewood and seasoned logs of the highest quality to domestic customers and commercial clients. Formed in 2010, our NPTC trained tree surgeons have over 25 years of combined trade and industry experience. 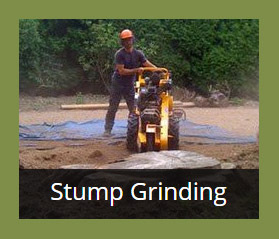 For more information on stump grinding, seasoned logs, firewood and general tree surgery services in Brighton and Hove, call 01273 917 995 or 07767 333 559.